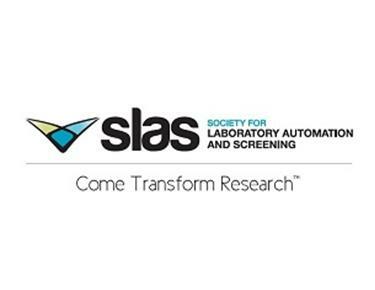 This short webinar is specifically for people considering a Laboratory Information Management System (LIMS) project, either installing one for the first time or upgrading their current system. 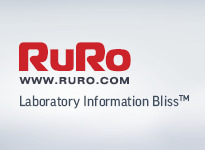 Because the needs of every laboratory is different, even in the same industry, ease of LIMS configuration is key to the successful implementation and ongoing usability of any LIMS solution. 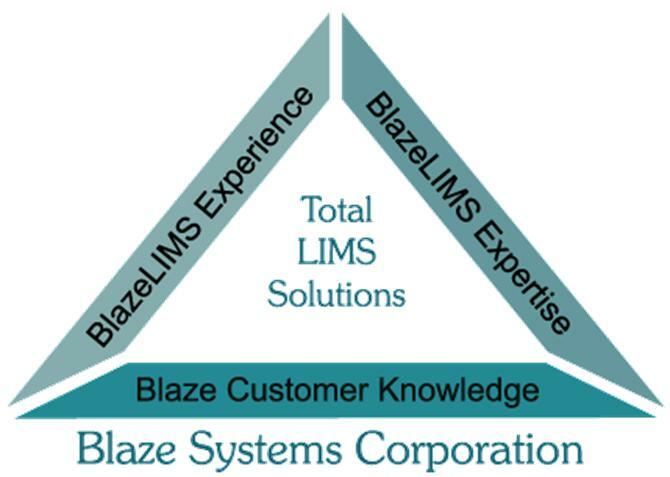 Top 5 LIMS and LIMS Consulting Myths – Busted! 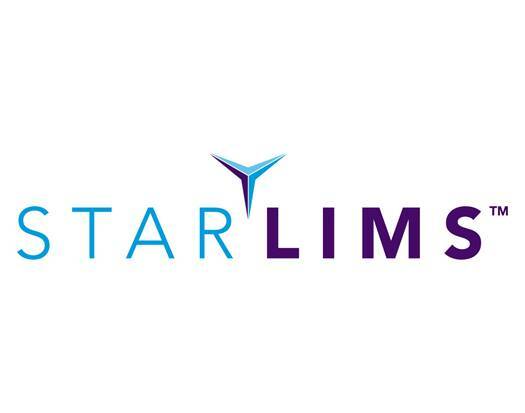 We all hear rumors and hearsay about LIMS and LIMS Consultants, but is there any truth to them? Khemia Software will be exhibiting at The Florida Society of Environmental Analysts’ 2015 Fall Meeting and Technical Session is scheduled for October 28-30, 2015, in Fort Lauderdale, FL. (www.fsea.net). Please stop by our booth and pay us a visit! 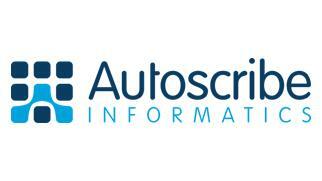 Booth G8, Lab Innovations 2015 NEC, Birmingham, UK, 4 - 5 November 2015Autoscribe Informatics is demonstrating the remote access capabilities of the Matrix Gemini Laboratory Information Management System (LIMS) at Lab Innovations. Matrix Gemini features a dual web/Windows user interface and the unique Matrix Configuration Tools on the desktop client means that any screen that has been configured for use on the desktop is immediately available to a user running a web browser. 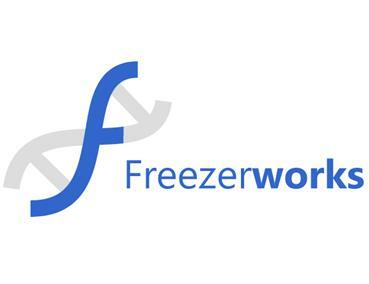 Maker of laboratory sample management software making it easier for customers to perform validation checks.Freezerworks announces the release of a new installation qualification (IQ) and operational qualification (OQ) validation package. 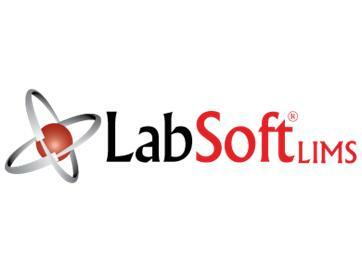 Using this package will help assure customers that their testing efforts are following FDA regulatory guidelines and industry best practices for software validation. Make plans now to attend at the Savannah International Trade & Convention Centerin Savannah, Georgia for ASHI’s 41st Annual Meeting! 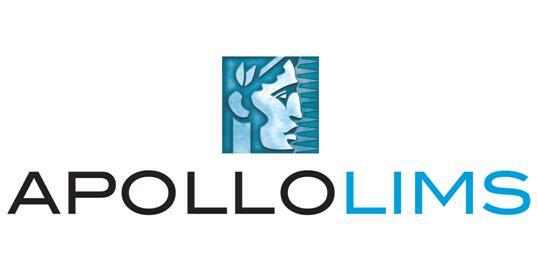 900+ attendees will convene to listen to comprehensive state-of-the-art updates, expand their knowledge on the latest findings in histocompatibility and Immunogenetics while reconnecting with colleagues.